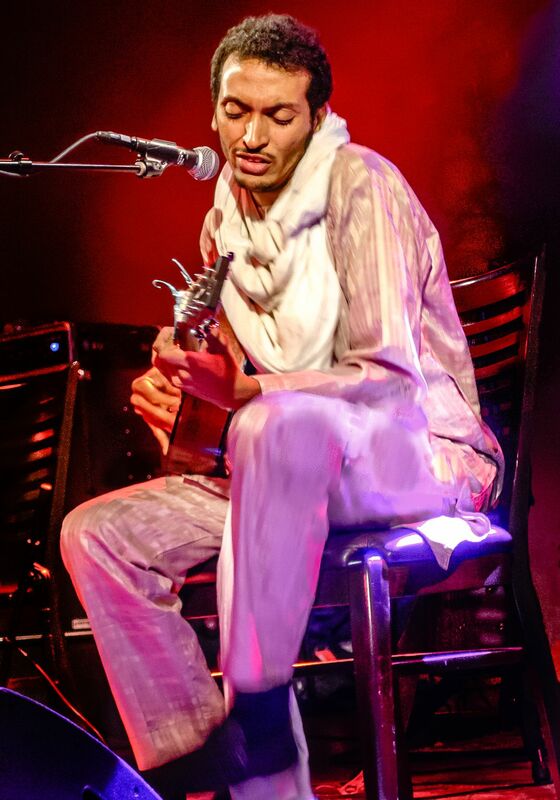 The great Tuareg guitar player Goumar Almoctar (aka Bombino) grew up in Africa studying not only the music of his native land but also the work of both Jimi Hendrix and Mark Knopfler. His album 'Nomad' was produced by Dan Auerbach of the Black Keys and debuted at number 1 on both the Billboard and iTunes world music charts. 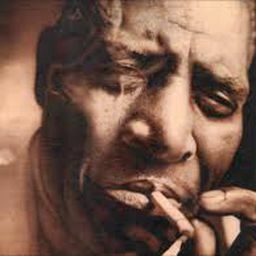 He has opened for Robert Plant and continues to amaze audiences worldwide. Date Uploaded: Feb. 2, 2016, 3:42 p.m.